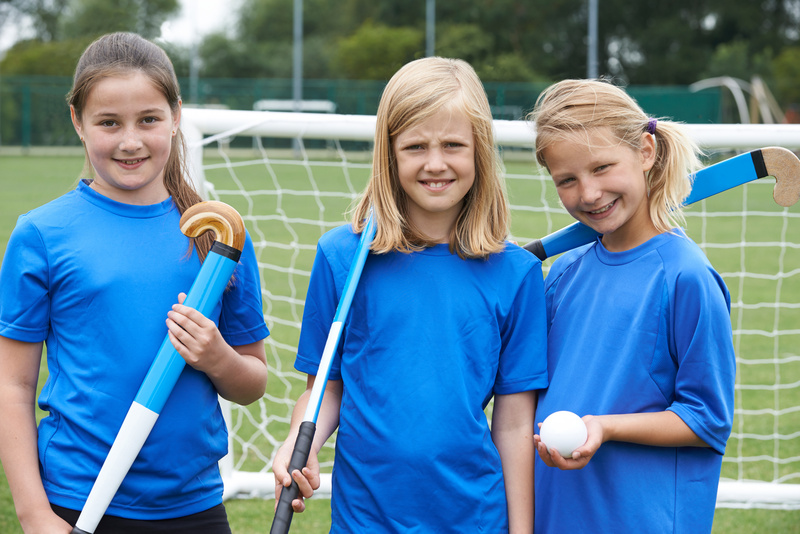 Within the UK there is still a significant gender gap in physical activity participation, more boys than girls tend to participate regularly in sports both inside and outside of school. This inactivity has been linked to the continuation of inactive habits which can cause diseases such as heart disease and cancer in to adulthood. This project aims to empower and help young girls lead active and healthy lifestyles through promoting alternative ways to engage girls in participating within school physical education. This project will be conducting research in to alternative ways to engage girls in a school P.E class using collaborative design methods and virtual reality gaming technology. My name is Zoe Jeffery and I am a PhD student within the Department for Health and Computer Science. I am researching health inequity particularly in terms of gender and the barriers that girls face when learning to become active. One of the barriers identified within studies already conducted is the school P.E kit. Girls dislike wearing them as they are revealing, unfashionable, and uncomfortable. This project is important and topical because as a responsible society we should be providing the opportunity for all girls to be healthy and active regardless of their sporting ability and to address key barriers that face girls when learning about becoming active, for example body image negativity. We should as adults be willing to listen to the voices of young girls and to act upon what they say about their experiences of being becoming physical by using creative and innovative alternative solutions to existing barriers. During this exciting study I will be asking young girls to re-design their school P.E kit using the fashion design process allowing them to add elements of personalisation to a garment placed on an avatar which will be then used within a VR exercise game. The hope is to develop a platform that can be used as an alternative way of conducting P.E in a school setting. If the money is raised through this crowdfunding campaign the funds will go towards funding the workshops that will take place within a secondary school over a school term. Supplies such as paper, pens, post-it notes for interactive lessons. Travel for the children to attend the University of Bath for the VR gaming interventions. In order for this project to make an impact I need your help to make it work.